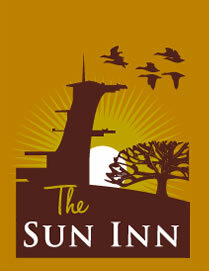 Next door to The Sun Inn is the Richard Jefferies Museum, the celebrated Swindon naturalist and author's former home. Jefferies would have remembered a quite different Sun as in those days the premises included a blacksmith's shop which still remained when Arkell's bought the pub in 1891. The present building was opened in 1937 and is the third on the site. There had been a building here as early as 1685 and it was in use as The Sun alehouse by 1779, though it remained closed for several years in the first quarter of the last century. 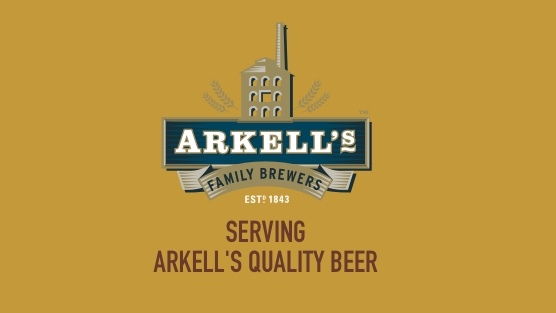 Today, The Sun is one of Arkell's larger pubs and after it was extensively refurbished in 2012, with rooms added in 2015, it has continued to be one of the most popular in Swindon whether customers are seeking out good beer, good food or good accommodation - or all three.